For rent: fully furnished all=inclusive luxurious one-bedroom apartment with two bathrooms in DCR Tower located near the highway and the sea in Juffair, Manama. 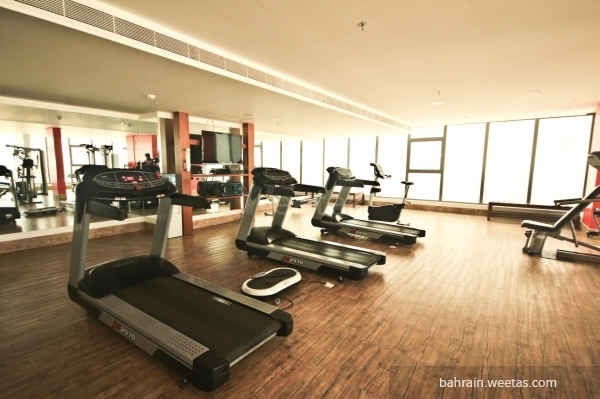 Tower amenities include 2 swimming pools, basketball court, security services, car parking spaces, and gym. 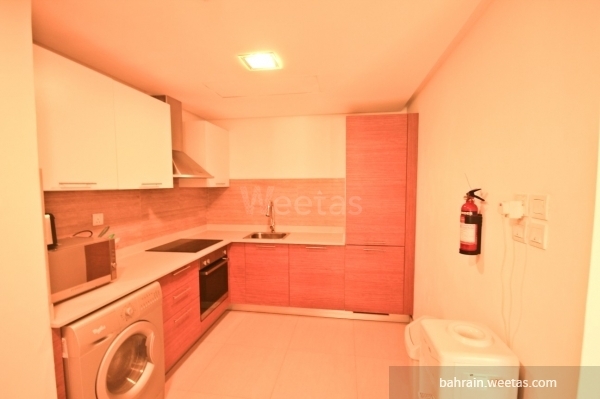 Apartment\'s rental price is 450 BHD monthly.